If you are looking for a reliable commercial refrigerator repair in Chicago, you came to the right place. We provide customers with local, affordable, fast and reliable commercial refrigerator repair in Mt Prospect IL and northern suburbs. We repair all major refrigerators and we guarantee our work 100%. Before we perform any refrigerator repair, we will provide you with an estimate that you approve. Our low cost appliance repair in Mt Prospect IL will allow you to get the best commercial refrigerator repair at affordable prices. We guarantee the lowest possible rate for any professional commercial refrigerator repair in Mt Prospect IL. We offer commercial refrigerator repair for True, Hoshizaki, Delfield , Ice-O-Matic, Manitowoc, Scotsman, Beverage-Air and Kelvenator. 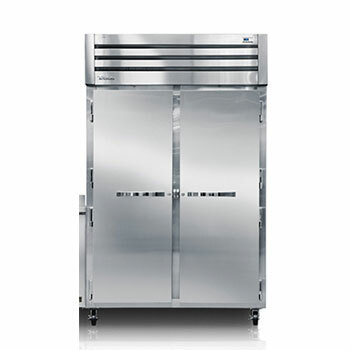 Why Choose Our Commercial Refrigerator Repair In Mt Prospect IL? Chicagoland Appliance Repair has been repairing and maintaining all forms of commercial appliances, such as refrigerators, freezers, coolers, and walk-in’s in Mt Prospect IL and surrounding suburbs. From restaurants, grocery stores to convenience stores we have done it all. At Chicagoland Appliance Repair, we are growing our business thanks to our long list of loyal customers throughout the city of Mt Prospect IL and surrounding suburbs. This is why we keep our prices low and with us the only thing that is high is the quality of our commercial repair craftsmanship and professionalism. We provide same-day Refrigerator Repair service, 24/7 and 365 days a year. We service all of Mt Propsect IL and its surrounding suburbs. See list of suburbs we service. Our Mt Propsect IL Refrigerator Repair technicians are professionally trained and experienced to provide 100 % satisfaction guaranteed work on all Refrigerator Repair. 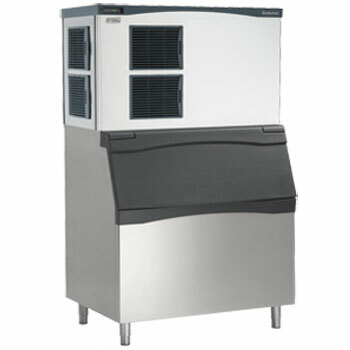 We service refrigerators, freezers, icemakers, stoves, dishwashers, washers and dryers. Before we perform any Refrigerator Repair, we will provide you with an estimate that you approve before we proceed with any Refrigerator Repairs. Our low cost appliance repair will allow you to get the best Refrigerator Repairs without paying an arm and a leg for it. 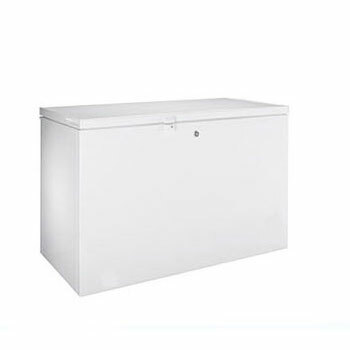 We guarantee the lowest possible price for any professional Refrigerator Repairs in Mt Propsect IL. We backup our service and we guarantee our work 100%.